From the age of five, Fullbright showed a great enthusiasm and aptitude for music, being both self-taught on guitar and formally trained on piano as a child. Gaining inspiration from songwriting legends Joni Mitchell, Leonard Cohen, Townes Van Zandt and others, Fullbright was regularly playing covers and even some original material at a local restaurant while still in high school. It wasn’t long before he made his official debut at Okemah’s annual Woody Guthrie Folk Festival in 2005. 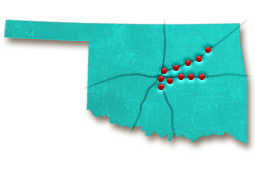 The town of Okemah, birthplace of iconic American folk master Woody Guthrie, would prove to be a lasting influence on the young musician. After high school, Fullbright enrolled at Southeastern Oklahoma State University in Durant but soon left for Norman to work with noted Red Dirt singer/songwriter Mike McClure. Fullbright contributed to McClure’s did7 album and further honed his skills with Oklahoma country rock group, the Turnpike Troubadours. By 2008, Fullbright truly came into his own with his first solo performance at Oklahoma City’s premier folk venue The Blue Door. 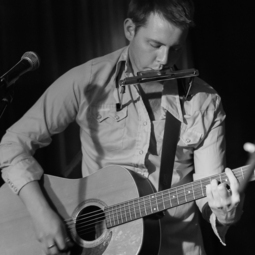 Live at the Blue Door, Fullbright’s first solo album was recorded on February 17, 2009, during his fourth performance at the venue. Quickly gaining a reputation among audiences and critics for his assured songwriting, mature lyrics and soulful delivery, the 24-year-old Fullbright began garnering fans at such prestigious festivals and venues as SXSW, the Kerrville Folk Festival and the WoodyFest main stage. The Blue Door would also remain an important part of Fullbright’s musical journey with owner Greg Johnson eventually becoming his manager. In October 2012, Fullbright performed an acclaimed rendition of Chuck Berry’s “Downbound Train” at a Rock and Roll Hall of Fame tribute concert. Later that year, on December 5th, From the Ground Up was nominated for a Grammy Award in the Best Americana Album category alongside artists like Bonnie Raitt, the Avett Brothers and Mumford & Sons. A surprised and gratified Fullbright was also invited to perform his song “Gawd Above” at the award show’s online pre-telecast show. Comparisons to Neil Young, Merle Haggard, Randy Newman, John Prine and others continue to abound, though Fullbright wears such praises lightly. 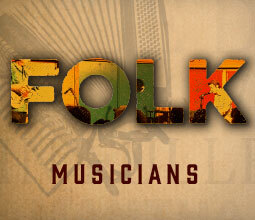 The praise for Fullbright’s work has not only come from audiences and critics but from his fellow songwriters as well. Just a week after his Grammy nomination, Fullbright was honored with the Harold Adamson Lyric Award by the American Society of Composers, Authors and Publishers (ASCAP) in New York City. In 2013, Fullbright and his band toured all over America and even played a sold-out show in London, England. Later that year, Fullbright took the stage and performed at the 12th annual AMA awards in Nashville, where he was nominated as Emerging Artist of the Year. That same year, Fullbright’s song “Gawd Above” was included in the soundtrack for the Oklahoma-set film August: Osage County based on Tracy Letts’ play. On Songs, his sophomore studio release, Fullbright continued his streak of wry, rootsy and deeply-felt songwriting. The album featured a more intimate, stripped-down sound, allowing the well-crafted songs to speak on their own. Like its predecessor, Songs found an enthusiastic popular and critical reaction and just a month after its release, Fullbright was given the Rising Star award at the Oklahoma Music Hall of Fame in Muskogee. 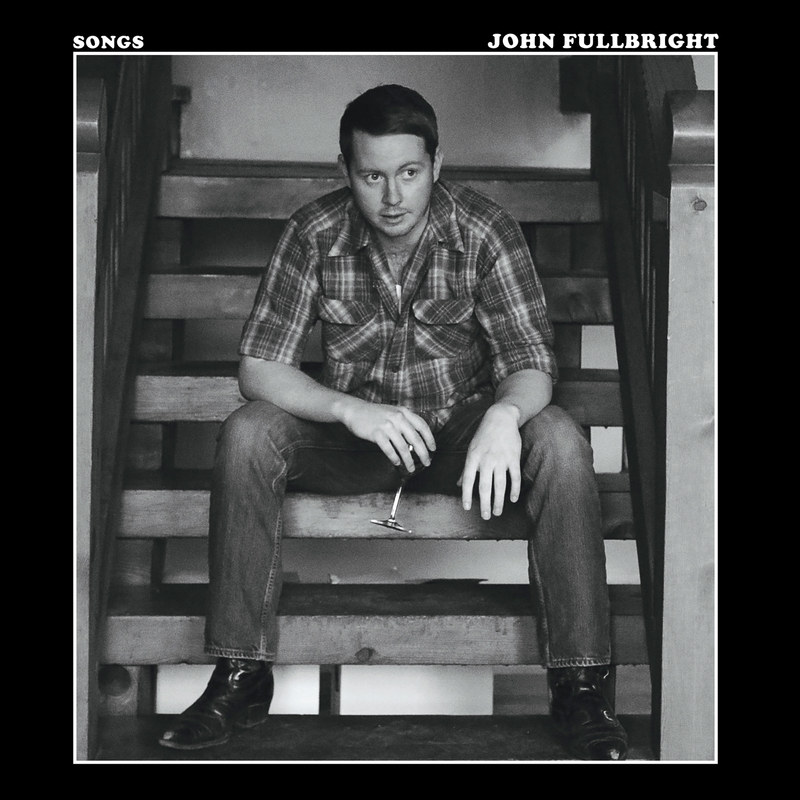 John Fullbright recorded his sophomore release "From the Ground Up" entirely at his friend Wes Sharon's studio in _________, Oklahoma.